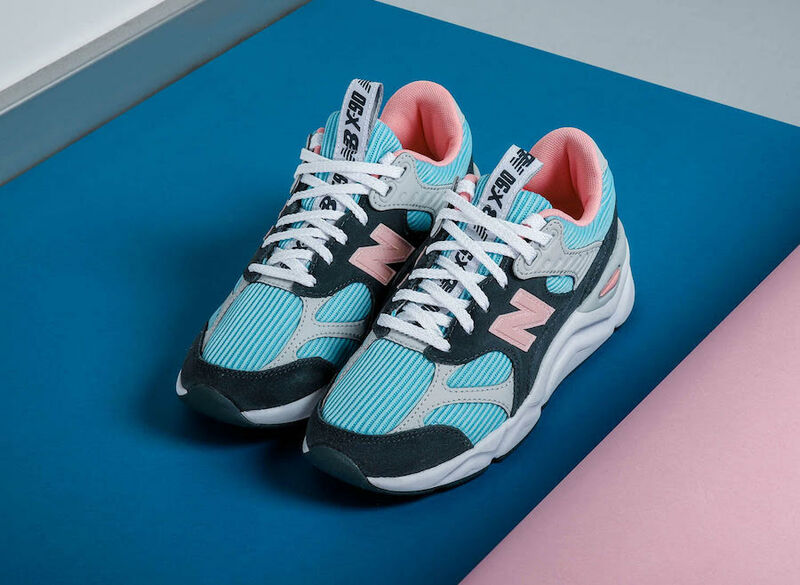 New Balance is the perfect design that suits the upcoming warm months. 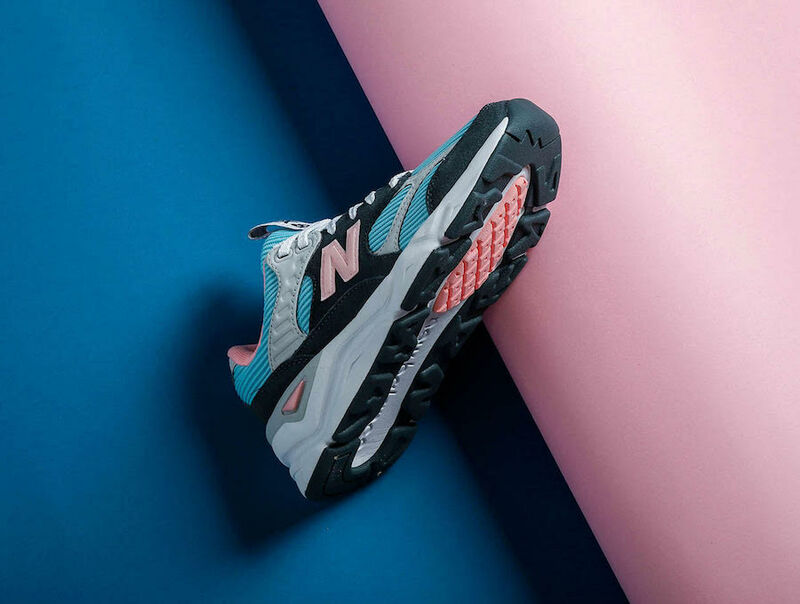 For the summer/spring seasons, a new women’s X-90 silhouette, it is arriving in a Thunder and Summer Sky color option. 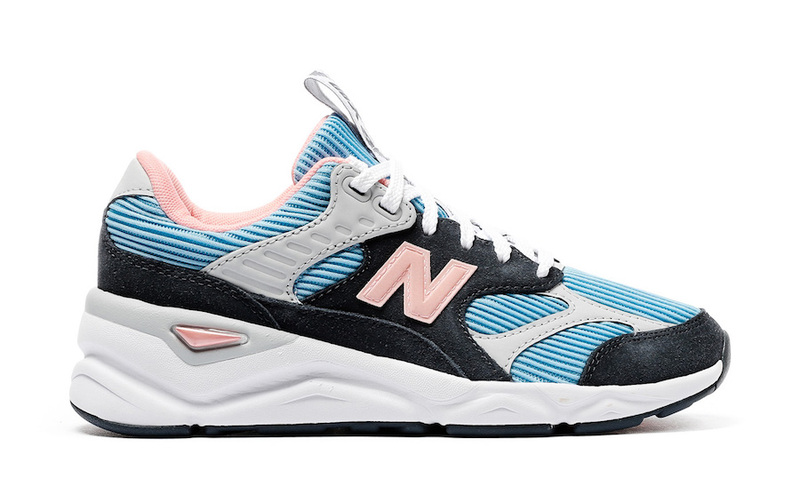 This X-90 features a suede and textile upper and a woven tongue label with a pull tab. An Encap sole unit and reflective detail complete this design. 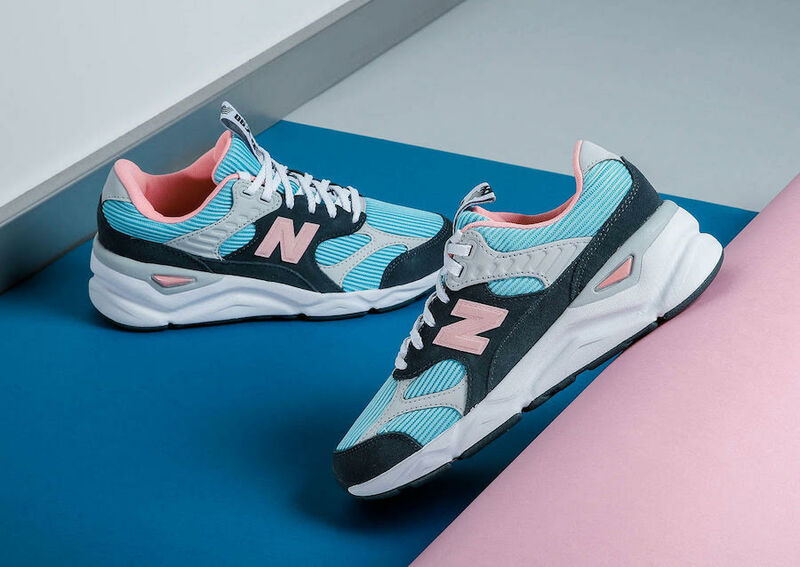 Check out more detailed images below and you may find this pair available now at select New Balance retailers like Xtreme. Be sure to grab a pair for yourself and feel the good spring vibes.